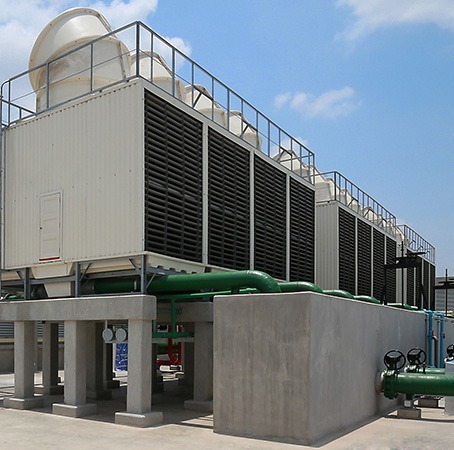 DuBois cooling water management programs partner state-of-the-art equipment and innovative chemistry with superior service to deliver reliable and predictable results to your cooling tower system. Innovative chemical and equipment programs such as Monitrol and Monitrol PBB that provide a clean, safe, and efficient tower through reliable, predictable results. St. Joseph Mercy Oakland and Eldon Water, a recent acquisition of DuBois Chemicals, implemented a program to save a projected 665,000 gallons of water annually. For Earth Day this year, the hospital was awarded a $10,000 check by Eldon for being a sustainability leader.